Give your home a fresh start this spring. | 1800-GOT-JUNK? Give your home a fresh start this spring. Say hello to spring by getting rid of all your unwanted rubbish. You’ll love having a clean space to kick back and enjoy the sunlight. 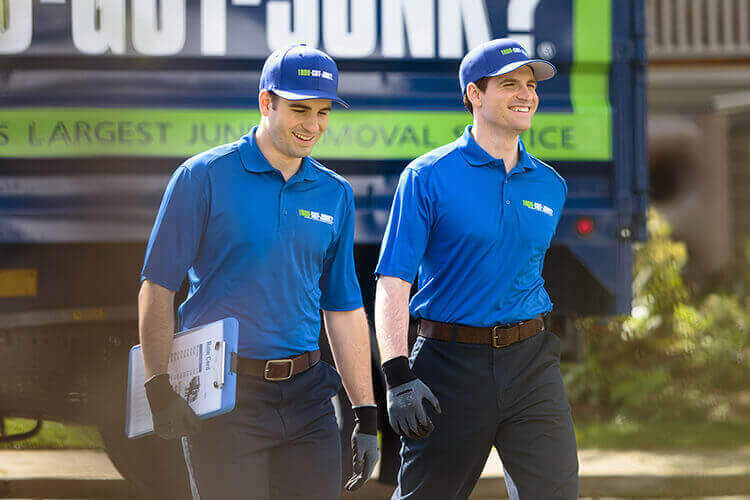 When you’re ready to tackle your spring cleaning, give 1800-GOT-JUNK? a call. We’ll do all the heavy lifting—all you have to do is point! Book by September 30th and save $35 on rubbish removal with promo code LIGHT35.